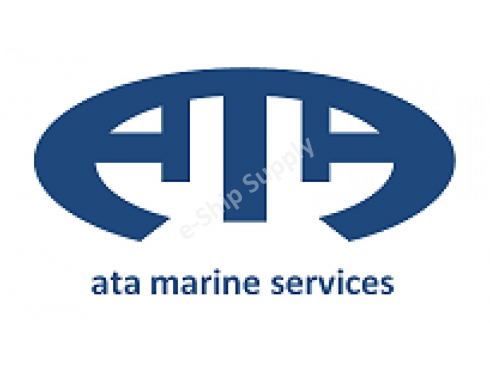 We are the İstanbul representative of the largest ship & marine suppliers in Tunisia and Algeria and we can provide quality products in a wide range of categories: Provisions, Bonded Stores, Deck, Engine, Electrical, Electronics, Cabin, Medical, Stationary, Fire Fighting, Life Saving Apparatus, Food Supplies and Garbage-service at ALL TUNISIAN PORTS and ALL ports of ALGERIA. We cover P&I with both International Clubs and Fixed premium facilities including LODESTAR, NAVIGATOR and RAETSMARINE. In addition we do Hull and Machinery and add a comparison for you of the covers.As well as war risks, increased value and cargo as well as pleasure yachts. We can assist you crew change at all ports of Algeria ,Tunisia and many ports of India with our experienced agency partners.